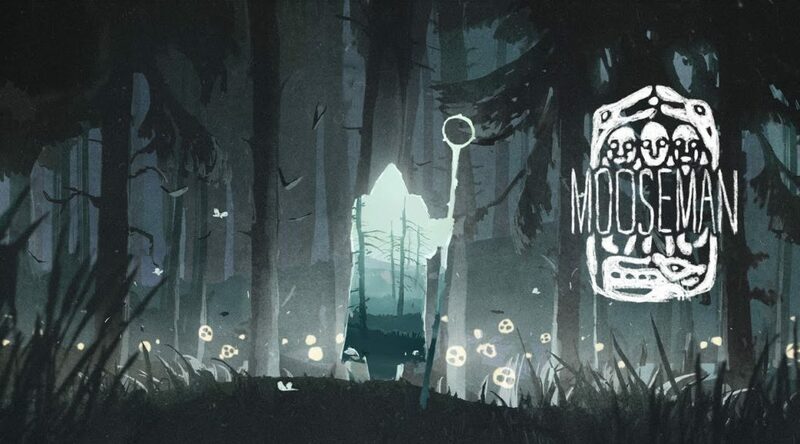 Sometimes You has announced atmospheric 2D puzzle adventure game The Mooseman will launch July 18, 2018 on Nintendo Switch. The game, developed by Vladimir Beletsky and Mikhail Shvachko, is now available for pre-order on Nintendo eShop for USD6.99/EUR6.99. Check out the game’s release trailer and first details below. Players take on the role of the Mooseman, a character that has the ability to see all that is hidden to the mortal eye, who is about to visit three layers of this universe – the first one is the Lower World where the spirits of the dead reside.